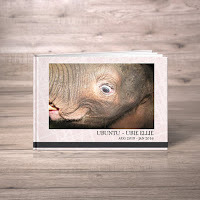 RapidStudio is proud to announce our support of Gina Boxley's book which raised funds for Fundimvelo Thula Thula Rhino Orphanage. We are humbled by the dedication and compassion of Gina, her team and the team at the orphanage and encourage everyone to get behind the amazing work they do in rescuing and rehabilitating rhino calves orphaned because of poaching. 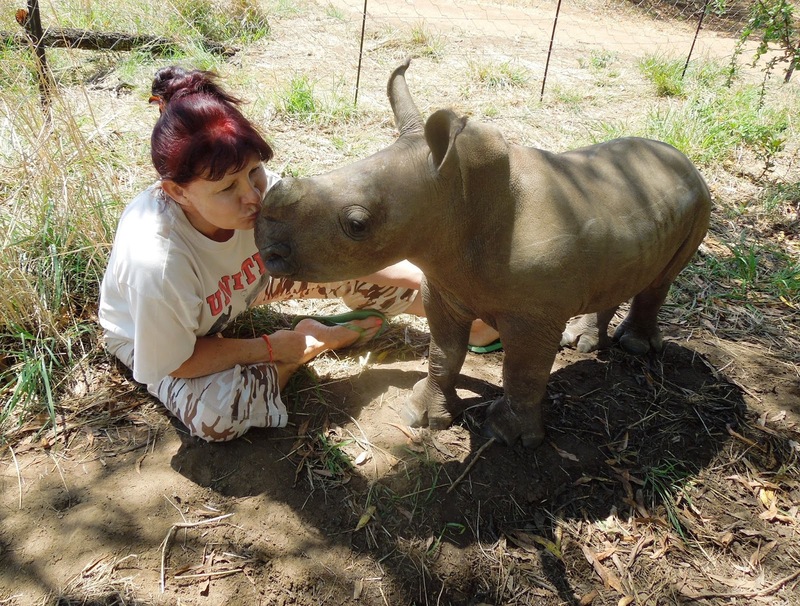 Not only does the orphanage care for the young rhinos, they prepare and train them for release back into the wild. It is a noble cause to preserve the iconic and endangered species. 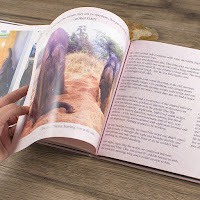 They have helped many orphans of poaching including baby elephants. 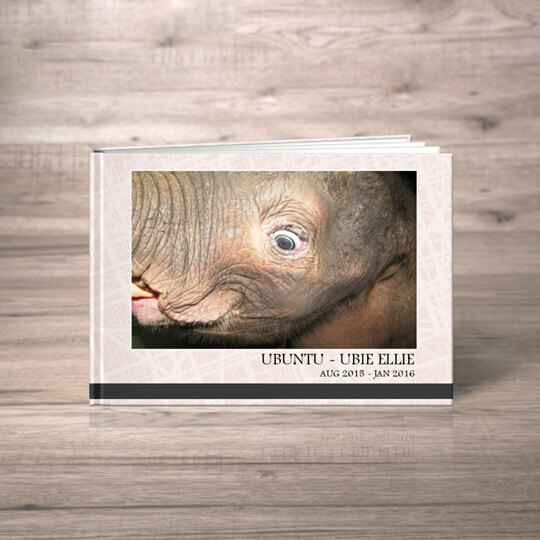 Gina created a very special Ubie Ellie photobook to raise much-needed funds to save orphaned babies. When you bring Ubie into your life you will be helping other brave orphans fight for survival. Did you know a five-month-old rhino calf drinks thirty litres of milk every day? You can support Gina's efforts and help save a brave little soul without a mother. Every little bit helps! 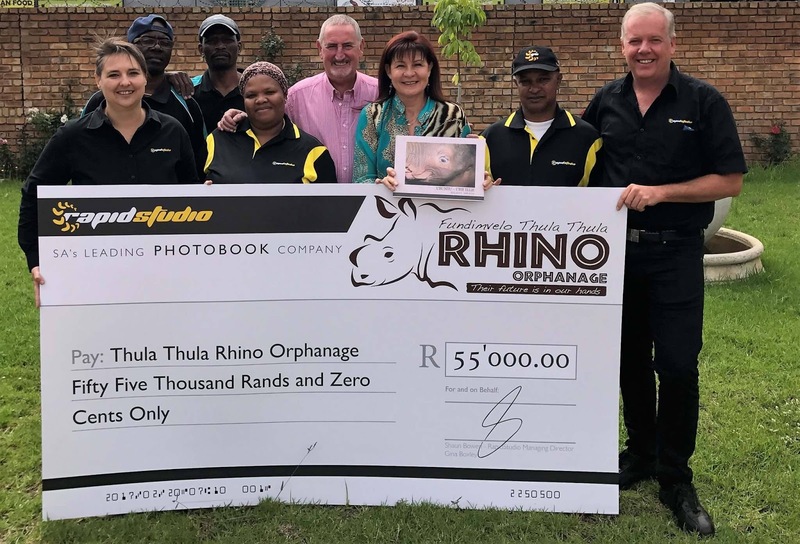 The Fundimvelo Thula Thula Rhino Orphanage is a specialist care unit managed by the Lawrence Anthony Earth Organisation. It operates its rescue and rehabilitation facility in the Thula Thula Private Game Reserve. Join with RapidStudio in support of this great cause today.